If you tuned into our earlier article, 18 Tips to Help Collect on Unpaid Invoices & Get The Money You’re Owed, you may have been dealing with a non-paying client, and the unpleasant consequences that ensue. We’re glad you’re back and reading this article, because that probably means you’re ready to take preventative measures for it to never happen again! If you’re a newcomer, even better – your initiative to get paid on time and avoid late or unpaid invoices is admirable. While you can’t control the actions of your clients, you can control your own. 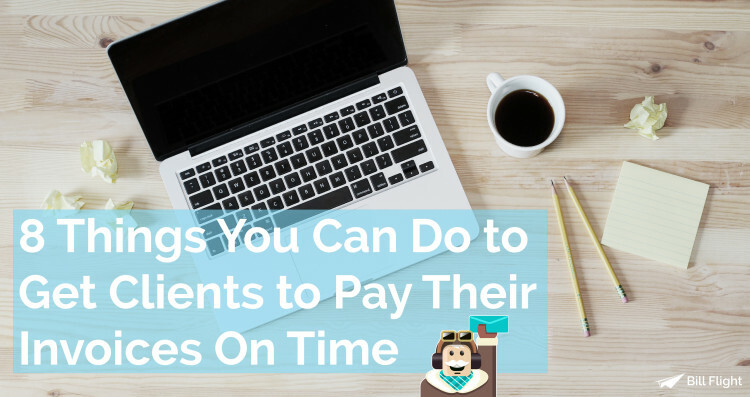 This article is all about things that you can do to make sure your clients pay their invoices on time. Let’s start from the beginning. If you’re a freelancer or business owner, you’re busy. Your days are most likely filled with meetings, phone calls, working at various hours of the day and night, and possibly traveling. That’s why cloud-based invoicing software is the most logical way to go – since it’s completely digitally based, you can easily send invoices at any time, from any device, and your client will receive them instantly. In addition, cloud-based invoicing software houses all of your clients and data in one place, eliminating the hassles of dealing with paperwork for multiple clients, and allowing you to get your invoices out quicker and easier. This is one of those templates that I mentioned earlier on, that you could prepare ahead of time and spend only a few minutes customizing for each client. It’s worth the time to sit down with a lawyer, or spend time thoroughly researching the proper way to whip up a contract rather than dealing with the outcome of a non-paying client without a contract – it’s not a good combination. Payment Structure: state whether you are requesting payment on an hourly, per-project, or phase-by-phase basis (a great way to get paid on time for larger projects), and what the rate is. Also, be sure to state what will be delivered before and after payment is received (NEVER deliver the project in full before payment is received – more on this later). Payment Time Period: state how much time the client has to pay after the invoicing date. The standard is 30 days, but you’re not required to use this time period – state however much time makes sense for your business. Late Fees: although it may not be the most pleasant thing to come right out of the gate with in a contract, late fees are an effective way to get clients to pay on time, and they are fair – your work pays the bills after all! Outline how much the late fees are, and the amount of time after the payment is due that they will begin to accrue. Again, don’t forget to speak with a lawyer or engage in some thorough research to make sure that your contract contains all of the other basic legalities necessary for a successful business relationship. 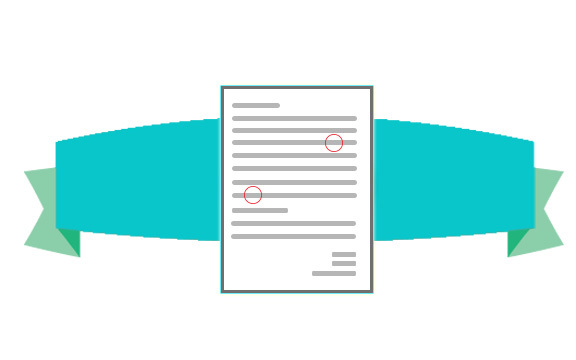 Finally, when creating your contract template, it’s a good idea to translate any legal jargon into layman’s terms. The goal is for your client to have an understanding of what is in the contract so it’s easier for them to follow through with the terms they are agreeing to rather than signing off for the sake of it. During your initial meeting, it may be a good idea to verbally highlight each of the major points outlined in the contract. Thinking of things that may hinder or delay the invoicing process later on and putting them on the table in the beginning, before you start working with a client, is a great way to start off on the right foot. For example, you may want to ask who the invoices should be sent to. If you’re working with a company, there is likely a dedicated person that handles the accounting and/or finances that may not be the same person you’re speaking to initially about the work you’re doing for them. By finding out who will be handling the payments, and sending invoices directly to them, you’ll avoid delays caused by invoices sitting on the wrong desk before being passed on to the right one. Just like you will want to use a cloud-based invoicing system to make the process easier on you, there are also online payment services out there that make payment easy for clients. The easier it is for them to pay, the less likely they are to put it off. Many cloud-based invoicing systems are compatible with these payment platforms,making the entire thing integrated and unified. This is something to know and follow during all phases of the process working with clients, and one of the most impactful strategies for getting them to pay on time. Do not deliver the entire project until you get paid! Whether this means sending over a graphic with a watermark on it, or a mockup of a design rather than the final version, finding a way to refrain from delivering the final product is a surefire way to get clients to pay. This will motivate them to do their part to receive the final product they hired you for, or keep the project moving on to the next phase. Now that you have all of the initial bases covered, you and your client are in agreement about what’s to come throughout your business relationship, and you both are using tools that will offer you convenience and time savers, you’re ready to get to work! This sets you up to be paid on time, and it sets your client up to pay on time. But, setting up is only the first part of the equation. There are additional steps you can take during the invoice execution phase to encourage timely payments. You’ve completed the work that you agreed to do – now it’s time to send your invoice. If you want to be paid in a timely manner and keep the project moving forward, your best bet is to be timely yourself. Once you’ve finished the task that you’ve agreed to, it’s best to send your invoice out as soon as possible. Studies that have looked at the payment time differences between those who invoice almost immediately after a service is completed versus those who wait multiple days or weeks conclude that clients make payments quicker when the invoice is sent out quicker. There could be a few factors that come into play to explain the reasoning for this: sending out the invoice quickly shows that you are dedicated to serving your clients, and they may be more inclined to reciprocate. In addition, sending it out quickly means that the service you completed is likely fresh in their mind, so they may be ready to pay right away after they’ve just seen the impressive results of your recent hard work. If reoccurring invoicing is available to you through the invoicing software the you use, and it makes sense for the particular project you are invoicing for, it’s a great time saver that will ensure you’re doing your part to send your invoices out on time. 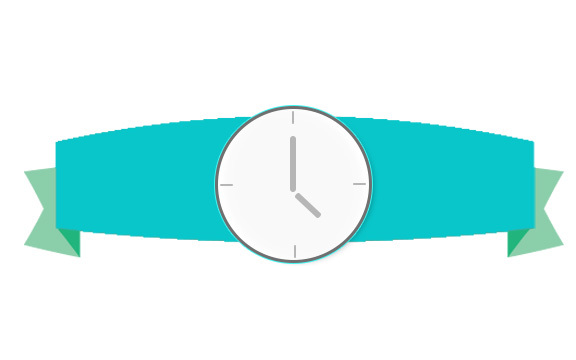 Just set the time interval of your choosing and your invoices will fire out without you having to think twice. That was easy – your invoice is out and waiting to be paid. Don’t wait forever though – if you want to be paid on time, keep the line of communication alive while the invoice is out. Once you’ve completed the task or service that you agreed upon with your client and sent out your invoice, you might feel like sending it out and forgetting about it so you can tackle the rest of your to-do list. Completely understandable! But, if your goal is to get paid on time, you’ll need to take some extra steps here, too. The good news is, with a little planning ahead and organization, this won’t be as time consuming as it may seem. Don’t wait until after the invoice is due to send out payment reminders. A week before an invoice is due is the perfect amount of time to be proactive and allow the client enough time to get their payment in before it becomes overdue. Save a template of a friendly message in your email that you can quickly customize for each of your clients. It will take no more than two minutes to send these reminders out, giving your clients a heads up that their payment date is coming up. Although the organization skills of the person paying you plays a part in getting paid on time, your organization is of equal importance. 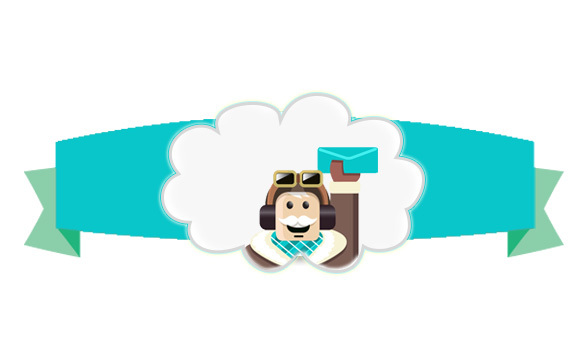 Some invoicing software, like Bill Flight, holds everything in one place for you, making it easy to find client contact information, send reminder emails, and invoices all from one place. If this exceeds your needs, setting up something as simple as a spreadsheet can save you ample time, energy and stress throughout the invoicing process. Having something visual is an especially great way to keep track of any invoices and reminder emails that you have set up ahead of time to send automatically. For example, in one Excel document, you can list out each of your clients, and their payment due date. Create a column for the date that you sent out the invoice, another for the date that you should send out the reminder, and a final column for the due date. Add in any additional components that will help you, like color coding, or calendar alerts on your computer or phone. Depending on the number of clients you have to manage, something as simple as this spreadsheet might be a viable solution. If you have a larger client base, it’s likely that you’re already utilizing customer relationship management software. You can use your CRM to set up this same type of schedule. Getting paid on time requires the effort of you, the service provider, and the client, the receiver of your excellent services. Since you can’t control what they do, you can utilize all of the tools and strategies that you have available to you to pave a path of easy and convenient payment for them. Thinking about how you can tailor each of these 8 strategies to your business will set you up with a plan that is effective for you and your clients.